Are There Eating Disorders Aside from Anorexia and Bulimia? Eating disorders are a broad category of mental health disorders. Included disorders are the well known anorexia nervosa and bulimia nervosa. In addition to anorexia and bulimia are binge eating disorder, body dysmorphic disorder and a smaller subcategory called eating disorders otherwise not specified. Lesser known eating disorders can include pica, orthorexia, and more cultural specific eating disorders like “biggorexia”. Also included in eating disorders otherwise not specified can be certain behaviors that promote the mental cycle of eating disorders and the physical effects of eating disorders as well. Chewing and spitting is an example of an otherwise not defined eating disorder which can take hold of an individual’s life. Men and women who are in recovery or are struggling with other eating disorders can turn to the behavior of chewing and spitting to cope with having to eat or regulate eating. Rather than fully consume and digest food, people who become addicted to chewing and spitting do as the name of the behavior indicates. They chew their food and then spit it out. Instead of depriving themselves fully, they indulge in the taste and eating sensation of their food of choice. In order to maintain control, they spit the food out, managing their caloric intake. It is a form of self-harm and self-torture when individuals participate in this behavior. Obsessive thoughts can form about their food of choice and drive them to engage compulsively in the behavior of chewing and spitting. No nutritional value is gained from the practice. Starvation is still a factor as restriction can be part of the behavior. There is little to no difference between this eating disorder and other eating disorders aside from the formalities of the practice. Dangerous to mental and physical health, chewing and spitting behavior is actually a symptom of underlying issues. 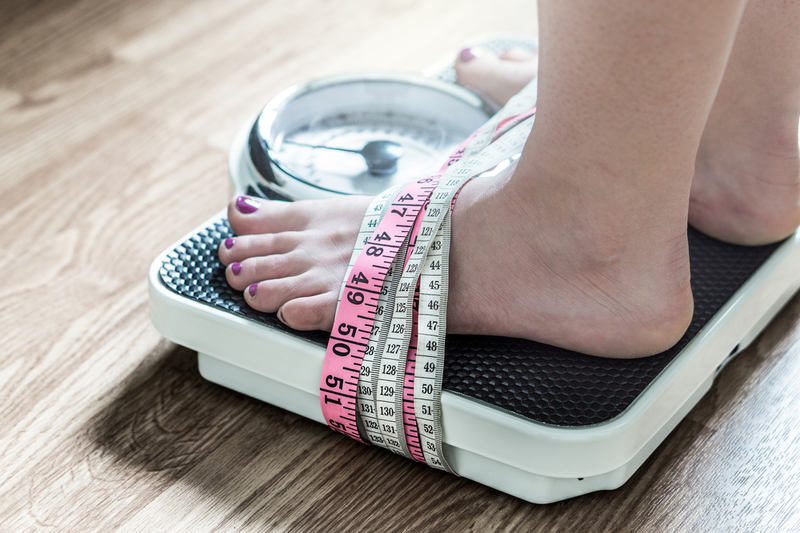 Treating eating disorders should be a co-occurring approach to discover the underlying issues which contribute to the obsessive and compulsive controlling behaviors.